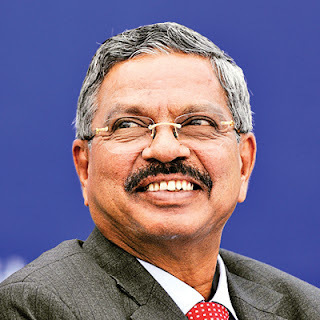 Former Chief Justice of India(CJI) HL Dattu on Monday took charge as the Chairperson of the National Human Rights Commission (NHRC). He is the seventh Chairperson of the Commission. Justice KG Balakrishnan completed his tenure on May 11, last year following which member of the Commission Justice Cyriac Joseph held charge as the acting Chairperson.